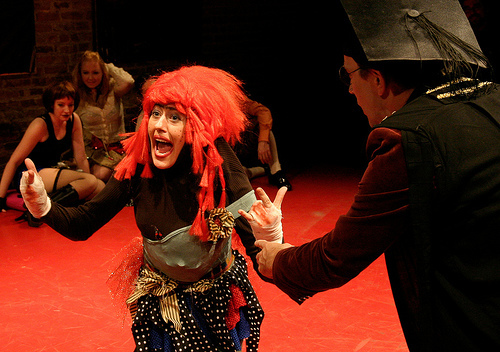 Audrey Crabtree as Patty O'Pattycake. Photo by Ken Stein. Lord Oxford Bring You the Second American Revolution, Live! opens Thursday 23 October! More production photos here. Lord Oxford (...) is coming!